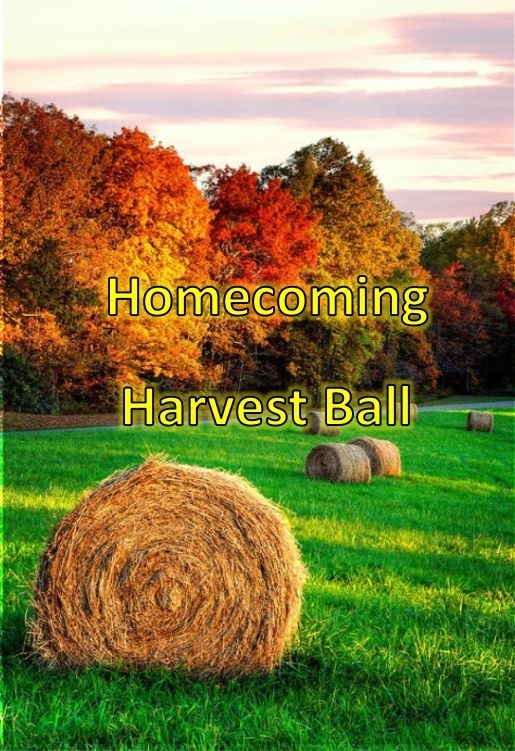 This year’s theme is Harvest Ball. You don’t need a fancy dress to have fun – just come as you are. You can bring a date, friends, or come by yourself. Homecoming is on Saturday, October 28th from 7-10 PM. Tickets are available in the front office. They are $12 without ASB card and $10 with an ASB card and they will be available until lunch on Friday the 27th. Tickets will not be sold at the door.